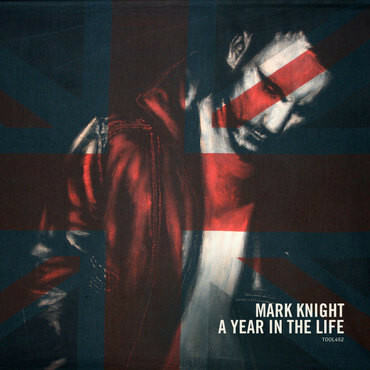 As a touring DJ, Mark Knight knows only too well how other people around the world live, many people less fortunate than ourselves. His ‘A Year In The Life’ project highlights his work in 2015 musically; however the whole project is essentially about giving something back. Not just to his fans, but on a much wider scale. All proceedings of this album are being donated to War Child; a small charity with huge ambitions. They’re directly transforming the lives of tens of thousands of children and campaigning to improve the lives of millions more. ‘Suzee’, ‘Get Down’ and ‘Be Real’ were three tracks on Toolroom’s sub-label Toolroom Trax. Not forgetting ‘Second Story’ which received the crown of Pete Tong’s ‘Essential New Tune’ on Coyu’s Suara, as well as releases on Chus & Ceballos’ imprint, Stereo and brand new studio collaborations with Toolroom’s own Prok & Fitch and Adrian Hour. Look out too for his track with Cevin Fisher, entitled 'Rocket Man'.